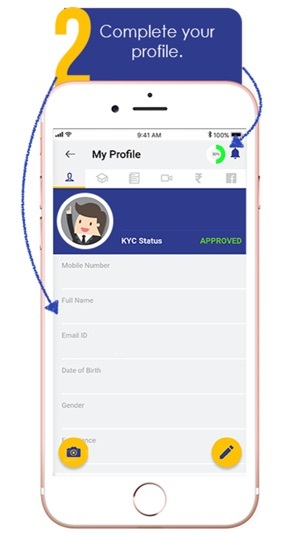 Udhaar Card (Initiative of White Stallion LLP) is an app-only loan lending platform that gives personal loans to students. 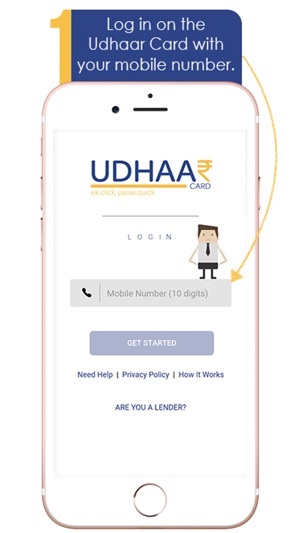 Udhaar Card gives personal loans ranging from Rs 100 – Rs 5,000 for periods ranging from 30, 60, and 90 days to students to meet their short-term financial goals. 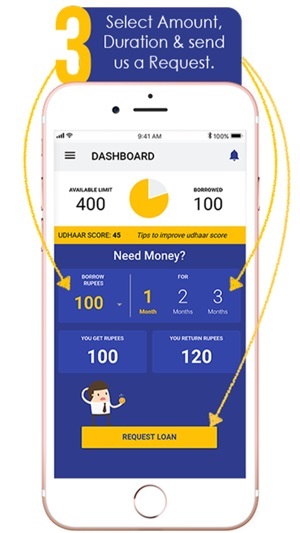 Since students are not used to having a Credit Score and thereby denied loans by financial institutions, they are provided with an Udhaar Score, a proprietary algorithm developed by its founders. This helps unclutter the complexities and obtaining a loan. 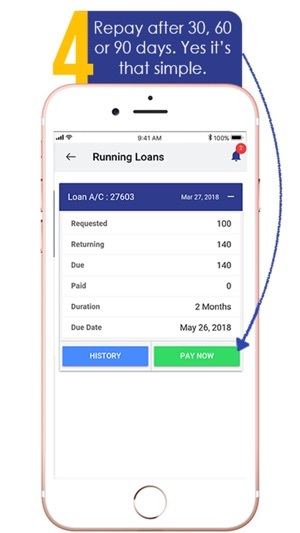 The documentation, loans disbursal, and repayment are all done digitally, with no lengthy paperwork or human interaction. Come take an Udhaar with us, and fulfill your needs. Convenient: Get loans according to your needs and pay them back when you want. Flexible: Take loans on need basis or small amount on the fixed date of every month. Fast and Quick: Instant approval and receive credit on your registered Paytm account. Rewarding: Refer and earn Udhaar Cash. Redeem them to get waivers off on loan repayments. App is awesome but the issue is with the team they are a bit slow.